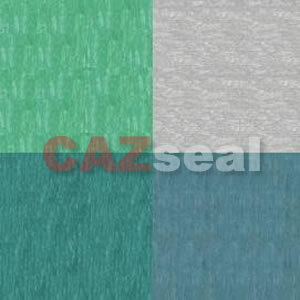 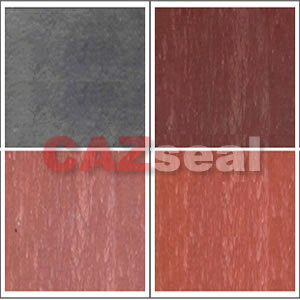 CAZ CAF are made from selected asbestos fibre, natural rubber, filling material and dye. 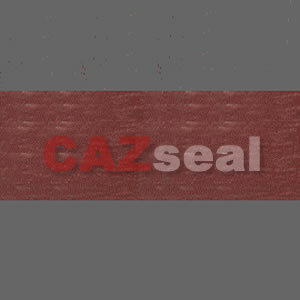 A price worthy quality of dependable performance, plus adaptability to many sealing requirements makes this jointing the most economical sheet packing choice in the wide range of industrial fields. 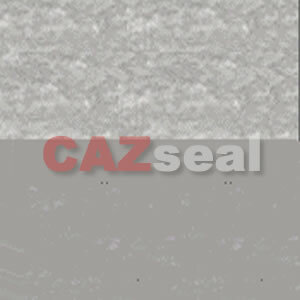 CAZ Acid-resisting ACAF is made of good asbestos fiber with acid-resisting synthetic rubber compression heating and compression molding it.